Stanford University has announced an increase in financial aid it offers to students by increasing the income thresholds at which parents will not need to contribute to ward educational costs. Thus, those with annual family incomes below $125,000 and typical assets will receive tuition waivers. Previously, the income threshold was at $100,000 and typical assets. Further, there will be zero parental contribution toward tuition, room or board for parents with annual incomes below $65,000 -previously $60,000 -and typical assets. Since 2008-09, Stanford has provided two simple benchmarks that make it easy for prospective students to understand the possibilities for getting financial support from Stanford. Scholarship or grant funds will be provided to cover these costs in lieu of a parental contribution. Students will still be expected to contribute toward their own educational expenses from summer income, savings and part-time work during the year. Students are expected to contribute at least $5,000 per year from these sources but are not expected to borrow to make the contribution. Families with incomes at higher levels, typically up to $225,000, may also qualify for financial assistance, especially if more than one family member is enrolled in college. 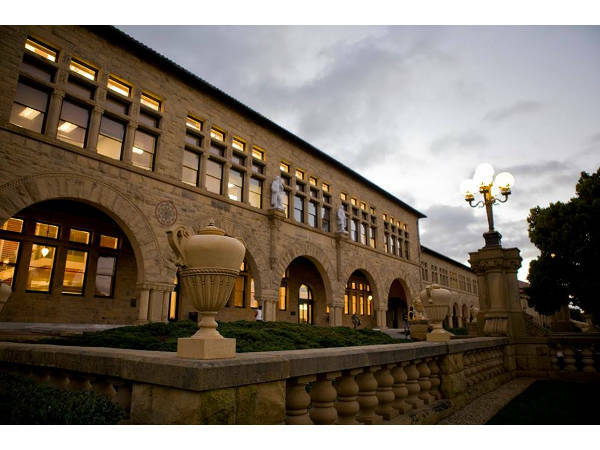 The financial aid expansion for 201516 will allow Stanford to reduce the expected parental contribution for many families at these higher income levels.